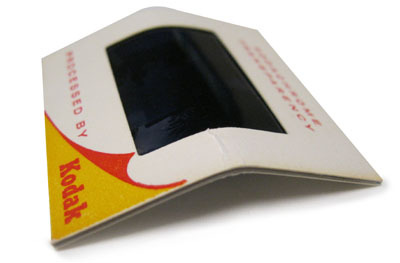 We are unable to scan slides that have Argus clips or metal clips attached to the cardboard mount. They will need to be removed before we can scan them. We prefer they are removed before you send in your slides, however we can remove them for 15¢ per slide. We do not put the sides back inside the Argus clips or metal clips after scanning. We will return the empty Argus clips & metal clips along with your slides. If your mounts are open, or the glue has degraded to the point that your film is loose & falling out we will need to remount your slide. The charge to take your film out of the damaged mount & put it in a new mount is 70¢ per slide. If your slide is bent or damaged we may be unable to scan the slide. 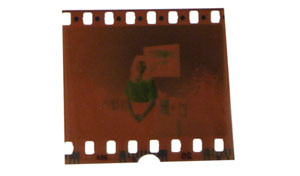 If we are able to easily remove the film from the damaged mount we will remount the slide for 70¢ per slide. Depending on the condition of the slide we may be unable to scan it. 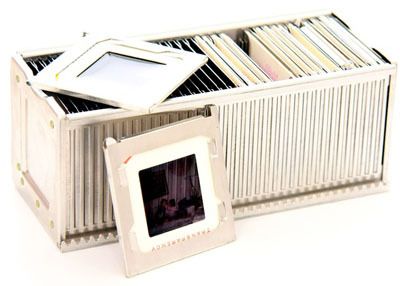 110 Format Slides are most commonly found in 2"x2" mounts, occasionally we come across 110 format slides mounted in 1"x1" mounts. 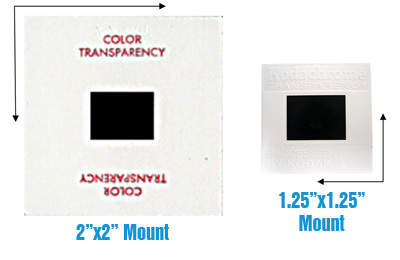 To scan the slides that are in 1" mounts there is a 30¢ handling charge per slide. 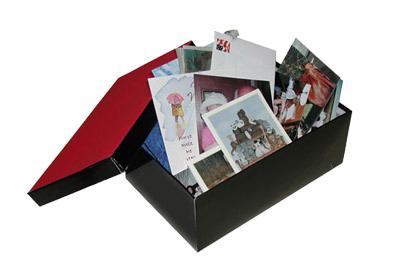 If your negatives have suffered significant damage such as being ripped, torn, or bent we can still can them. It will require special handling and time on our part. There will be a handling charge of 50¢ per negative frame to scan. Depending on the damage to your negative, the exposure may be "off" if part of the frame is missing. We will do our best to get the best possible scan from your negative. Single negative frames require special handling because we are not able to scan it on the Nikon 5000, so there is a 50¢ handling fee for each single frame we scan. Our standard pricing includes prints that are up to 8"x10" in size. Larger prints will incur additional charges to cover additional scanning & editing times. We prefer that all photographs received are taken out of albums because it takes us time to remove them before we can scan them. 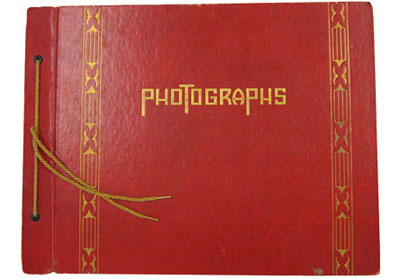 If you send your photos in a photo album you will receive a 25¢ handling fee for us to remove the photos. We do not put the photos back inside the album. Industry standard is to splice 3" and 4" reels together onto a larger reel. If you do not want us to splice your reels together there will be a $2.50 fee per reel to cover additional time & labor.